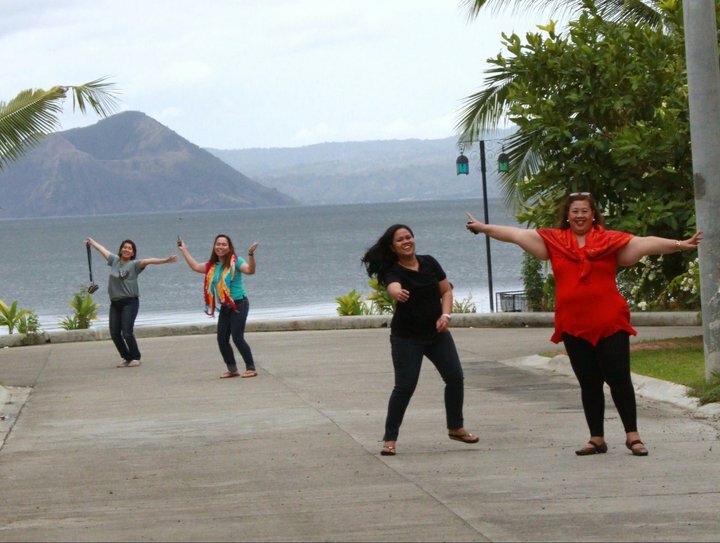 We have chosen Club Balai Isabel Resort in Talisay, Batangas as the venue for our three-day Gender Sensitivity Training last April 7-9, 2011. According to one of the resort personnel, Balai Isabel is situated in a 10 hectare property. The resort was a venue to weddings of some famous celebrities like Judy and Ryan Agoncillo and Christine Hermosa and Oyo Boy Sotto. The resort is near Taal Volcano.It is a place where you can relax, connect and be with nature. 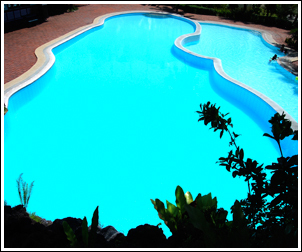 You and your family would surely enjoy swimming at there infinity pool, go fishing or boating at Taal Lake or bike around the resort. There is also a wellness spa within the resort where you can avail of a relaxing massage. This was our room - a spacious room equipped with kitchen, good for six persons. the scenic view of Taal Volcano - one thing I love about the resort. 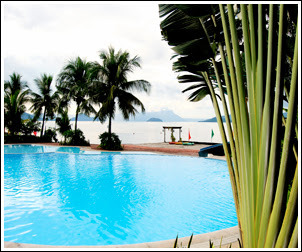 If given a chance, I will definitely go back to Club Balai Isabel, with my family.